Change nothing, and nothing changes. 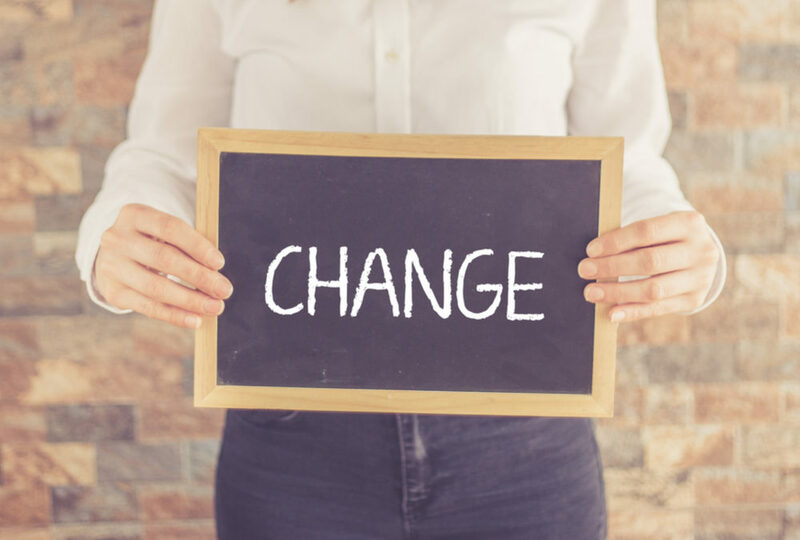 So unless you’re completely satisfied with the performance of your restaurant exactly as it is, change is not just inevitable, it’s necessary. Some change in your restaurant might be brought about by circumstances beyond your control, such as new compliance regulations, increased competition, or staffing challenges. Or, you may initiate change yourself as you create new goals for your restaurant. Either way, change implementation requires you to get buy-in and participation from your restaurant team. Here are some questions to ask as you prepare to implement change in your restaurant. Stakeholders are people most influential in the success of change implementation. The are also the people who will be impacted by the change. For change to be accepted, you need buy-in from each group of stakeholders. This will likely include employees in the front and back of house, other managers, and probably even guests. Communication before, during, and after change implementation is critical to the outcome. You should always be open and honest about the reason for the change, the consequences of not changing, and the long-term benefits to all stakeholders. Share information that led you to the change, such as the results of a gap analysis, sales fluctuations, productivity issues in the restaurant environment, or changes in compliance laws governing your operation. What training will be needed to support the change? Change doesn’t happen all by itself, it has to be guided, developed, and evaluated. Employee training helps you do all that. Before change implementation begins, provide training to help ensure all employees know what is expected of them. During the change, nurture new skills through on-the-job training. After change implementation, analyze the effectiveness of your change plan. Your involvement in training throughout the change process will make the difference in its success or failure. What is the change implementation cycle? There is no single answer to this question. The process people go through to accept change can include steps such as resistance, denial, questioning, discomfort, discovery, understanding, and finally, acceptance. The cycle looks different, and moves at a different pace, for everyone. As a leader, you must respect each employee’s process and help them work through it at their own pace. Remember, change is a necessary element in growth and improvement. It’s better to do it right than to do it fast, so be patient with the change implementation process.